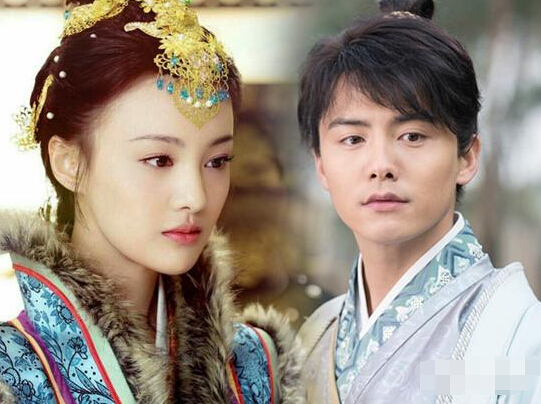 Given Zheng Shuang's popularity soared since Just One Smile is Very Alluring, it seemed like she could do no wrong especially in a drama opposite Ma Tianyu, an actor also riding the highs of his recent performance in Ice Fantasy. Nevertheless, their latest offering Beauty Private Kitchen 美人私房菜‬ turned out to be a huge flop, failing to even break into the daily top ten in the face of competition. Feedback seems to echo its performance as people balk at the shoddy production and uninventive plot. It already took this 2014 Chinese TV series a few years before seeing the light of day but the networks have decided to pull the plug anyway and air City Still Believe in Love instead, a rom-com originally slated to premiere early next year. Although, I wouldn't want to waste time on a bad drama, it seems like terrible planning and a slap in the face to air something and drop it just like that. I didn't know they could do that!